You should have no doubt. If you are an expatriate living in Asia you will never be considered a local by the locals. No matter how fluent you become in the language or how much you believe you have assimilated the culture, in the eyes of the citizens of your adopted home you are and always will be a “foreigner”, or even mistaken for a “tourist”. Get used to it. I once heard it said that in Japan comprehending the culture was like peeling off the layers of an onion. You peel off the top layer and you’re not even close to understanding what it’s all about. Keep peeling –layer after layer of that onion. You will never figure the culture out. One could say the same about Bali, Indonesia where I lived for ten years. The culture and traditions are just too complex for a non-Balinese to fathom. In short, don’t pretend to be a local. Just enjoy. And if you ever get tired of being clearly seen as a foreigner or as a tourist (and thus not really “one of us”), you can always go home. How often do we see articles or advertisements on the web that list the ten best places to retire? Usually what they refer to is the cost of living, crime rate, education facilities and so forth. Let’s begin, for the sake of this post, with Southeast Asia. If you are looking to save money, you can forget about Singapore. The cost of living in Singapore is comparable, I believe, to New York City or London. As a result, most of the expatriates living in Singapore are supported by their employers – multinational companies, Singaporean companies, foreign governments. It would be rare to find a retiree living there unless he or she were single and able to pinch pennies by living in an unfurnished room. 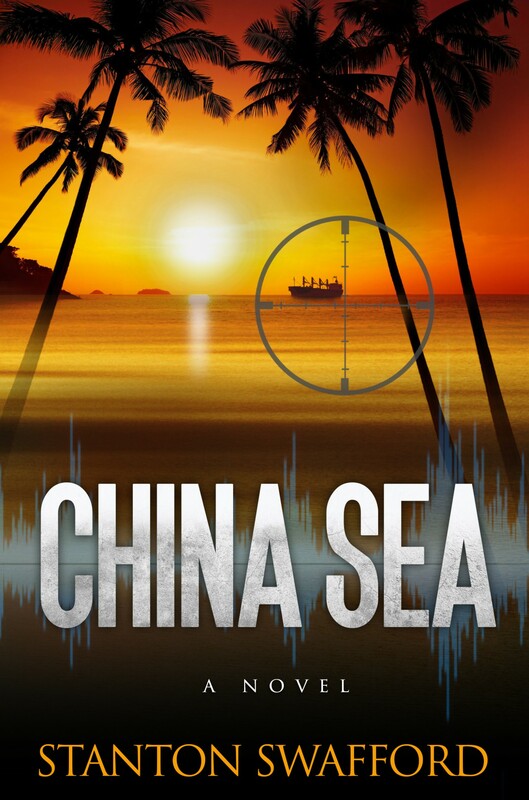 The three countries in the region, which are settings in my novel CHINA SEA that are affordable and desirable to live in for a retiree, a young couple with a small family or a single man or woman out for fun and fortune are: the Philippines, Malaysia and Indonesia. One caveat – don’t even think of living in the largest cities. The traffic and/or pollution border on the unbearable. Haircuts, housemaids and healthcare. Those are three examples that come to mind where you will save money. In a word (actually two words) PERSONAL SERVICES are a bargain. I especially want to emphasize the excellent world-class quality of healthcare that is available in Malaysia at a fraction of the cost in the United States. When I lived in Asia I never bothered to buy expensive international health insurance. I figured the cost of a medical procedure in a Malaysian hospital (including airfare) would be less than the annual insurance premiums that I would have to pay. Groceries in supermarkets everywhere in Asia will cost you more than they do in the United States. The cost of housing might be slightly less in Southeast Asia than in the U.S. (again excluding Singapore). The price of gasoline is probably about the same everywhere. If I were to make a quick and uncertified estimate as to an expatriate’s cost savings, I would say that the total cost of living in Malaysia/Indonesia/Philippines is approximately 75% of the cost of living in, say, California. And now for my certified advice on the best places to live in those three countries. The places where you will be HAPPIEST. And that is what it’s all about.